Paramount Pictures and Sony Pictures Entertainment announced today that principal production has begun in Los Angeles on the first installment of a Tintin feature film, which will be directed by Steven Spielberg. 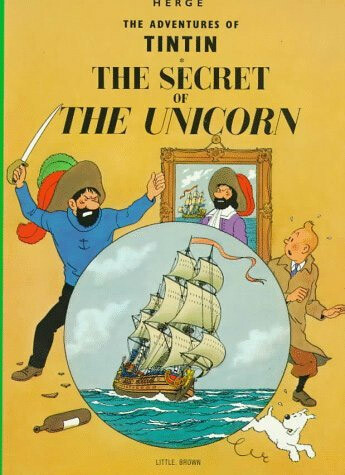 The Adventures of Tintin: Secret of the Unicorn will be a 3D Motion Capture film to be released in 2011. I’m not a big fan of these motion capture films (I think The Polar Express with Tom Hanks looks just creepy) but maybe a comic book universe like that of Tintin should be animated. In any case I am very curious to see what Spielberg comes up with. They are already talking about a second (to be directed by Peter Jackson) and possibly a third film. The movie Groundhog Day (1993) with Bill Murray is one of my favorite movies. It was filmed in the town of Woodstock IL, just a half hour from where we’re living. Groundhog Day is an annual holiday celebrated in the United States and Canada on February 2nd in which a groundhog, also known as a woodchuck or marmot, emerges from its burrow to predict the weather. If the groundhog sees its shadow it will retreat into its burrow and winter will continue for 6 more weeks. This traditional event takes place in several towns across the USA and Canada, but the most famous groundhog is of course Punxsutawney Phil. 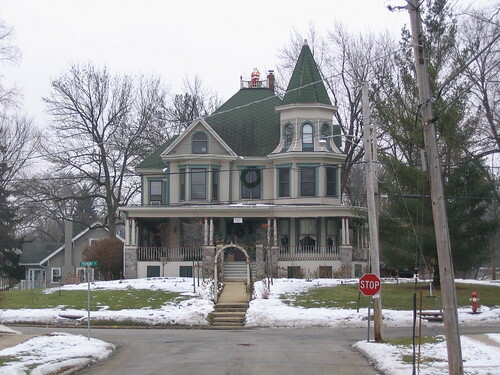 The movie takes place in the town of Punxsutawney in Pennsylvania, but was actually filmed in Woodstock. This is my favorite picture of the week. 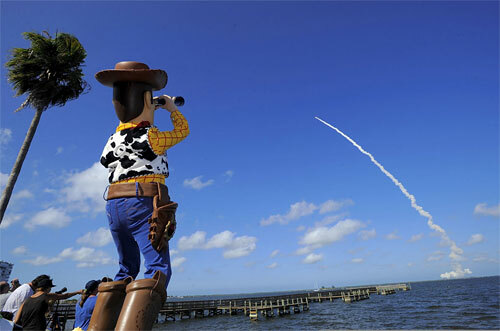 Woody from Toy Story watches Space Shuttle Discovery lifting off on May 31st with Buzz Lightyear onboard, finally fulfilling the toy’s dream of going into space. The 12-inch action figure is visiting the International Space Station this week along on mission STS-124 as part of a new educational partnership between NASA and the Walt Disney Company and to commemorate the opening of Toy Story Mania! at Walt Disney World and Disneyland. 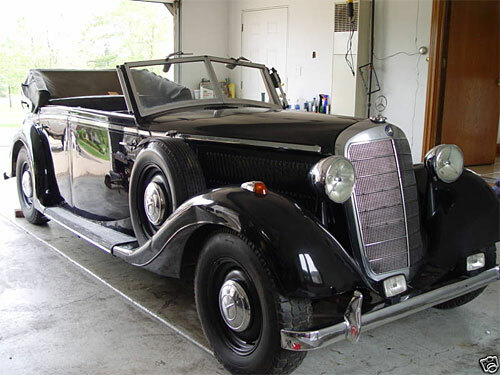 Check out this cool eBay auction of the original 1937 Mercedes-Benz 300 that the Nazis used in Raiders of the Lost Ark. With an opening bid of $2,500,000 this is the ultimate Indiana Jones collectible. … and Indiana Jones and the Kingdom of the Crystal Skull comes out! We got tickets for the first show on Friday morning. Meanwhile it’s fun watching the videos and photos from the big premiere in Cannes yesterday. I’m trying to not read any spoilers but managed to accidentally read a few anyway. D’oh! You can see a lot more in the HD version which you can download from Yahoo. We finally had a chance to see Ratatouille yesterday. All the excellent reviews I read in anticipation while waiting for the Dutch release of this film were true; it was another Pixar masterpiece! Rotten Tomatoes has 156 favorable reviews, against just 6 rotten, making it one of the best films of the year. I hope Ratatouille will, like Beauty and the Best, receive an Oscar nomination for Best Picture. I think it deserves it.